Friends of Wisconsin State Parks co-sponsors Read to Lead! Wyalusing State Park is the featured Wisconsin State Park in this week's Friends of Wisconsin State Parks Read to Lead program. Each week in 2012 a new pairing of a state park and nature book will be featured. Print out the Read to Lead checklist (pdf file). Then, either go to a local library for the book or, better yet, go to the park suggested on the checklist, and ask for the book. Find a cool reading spot in the park, and enjoy the best book of the day. All of the books are geared for ages 5-9. Read 20 or more books on the list. Check them off on the list. Then, sign and send the form to the address on the checklist and you will be entered in the drawing for a Kindle Fire and other great prizes. 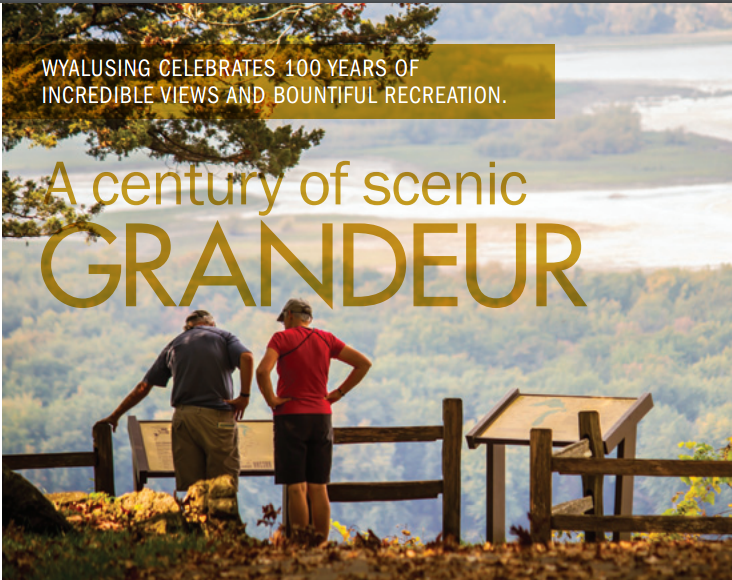 Bring the completed list to your local state park and receive a "Readers are Leaders" backpack tag provided by Friends of Wisconsin State Parks! The featured book is 'The Voyageur's Paddle" by Kathy-jo Wargin. Voyageur is the French word for "traveler," but in the Great Lakes region during the seventeenth century it described the men who made their living trading furs and other goods along water routes. 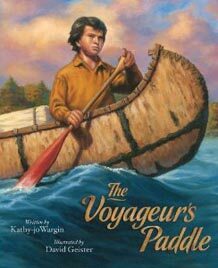 Young Jacques's father is a voyageur. He works long hours in bitterly cold weather, gone for weeks at a time. As he awaits his father's return from a season of trading, Jacques dreams of the day he will hold the canoe paddle and join the ranks of voyageurs. 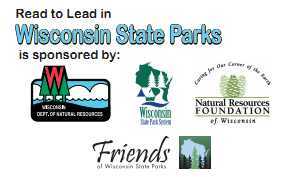 Bring the completed list to your local state park and receive a "Readers are Leaders" backpack tag provided by Friends of Wisconsin State Parks! Kathy-jo grew up in the north woods of northeastern Minnesota. 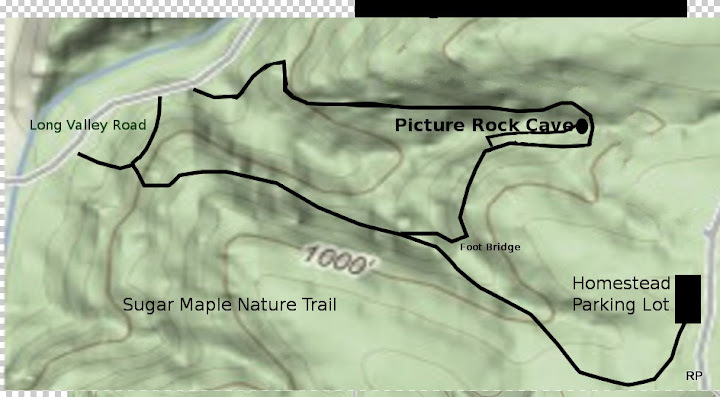 She was born in a small town called Tower, not far from the Boundary Waters Canoe Area Wilderness.